We are a friendly professional full service salon. Our ambience is simple, clean and Christian. Our styles are cutting edge, trendy cuts, with a professional emphasis on conservatism. 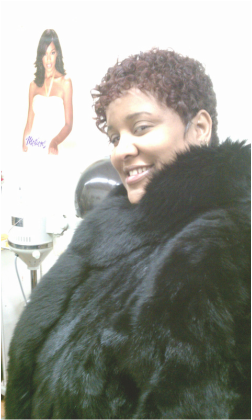 ***Perfect Touch is a budget friendly Salon! ***Take advantage of our free Relaxer Service offered on Tuesday and Wednesday ONLY!